Arbano comes in two color shades – dark version and light version. Both the version are quite attractive due to its beautiful typography and soft color combination. Apart from that, the template boasts of the correct combination of positive and negative design. The negative or whitespace has been used appropriately so as to not to make the template crowded while keeping all the features intact. The micro negative spaces between the different components have been perfectly blended. 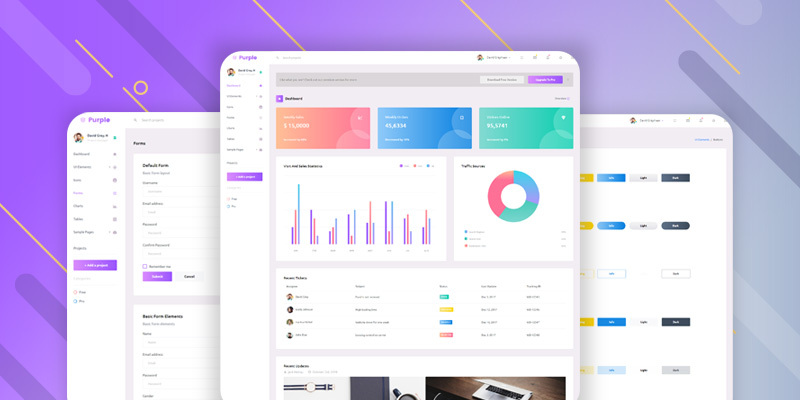 This is not an easy task for an admin template but the template authors have done a tremendous work by measuring the paddings and margins delicately for all devices. Simplicity is one of the key features of this template. 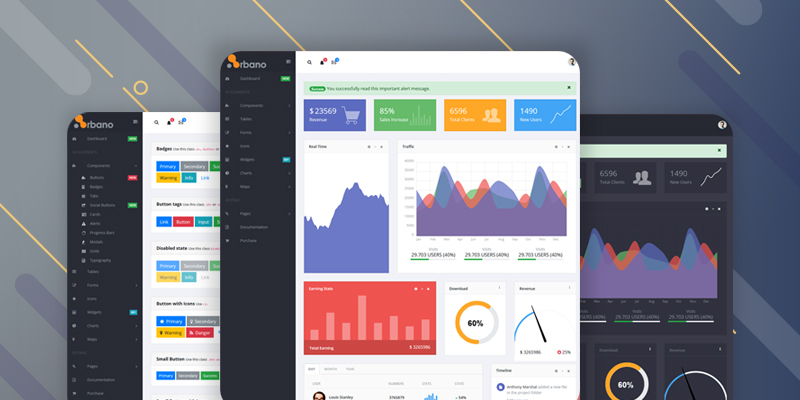 Arbano Vue JS Admin template is one of the most creative works of ours where we combine all the important design components together using the Vuejs framework and its different plugins. We have strived to maintain the two important C’s of design – Clarity and Consistency throughout the template. 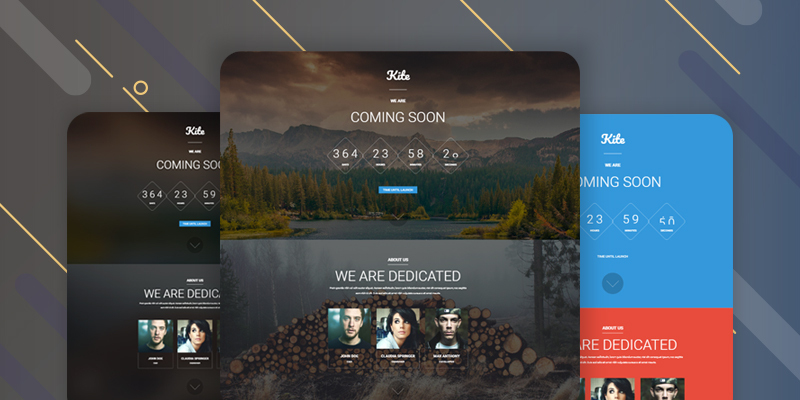 We have made sure that the layout and the different components fit together in the template beautifully. We have added all helpful descriptions to the template so that the design remains clear to anyone using it. To help you get started we have also included some important pages like SignUp, Login and Error Pages. There is also a documentation within the theme for easy perusal. 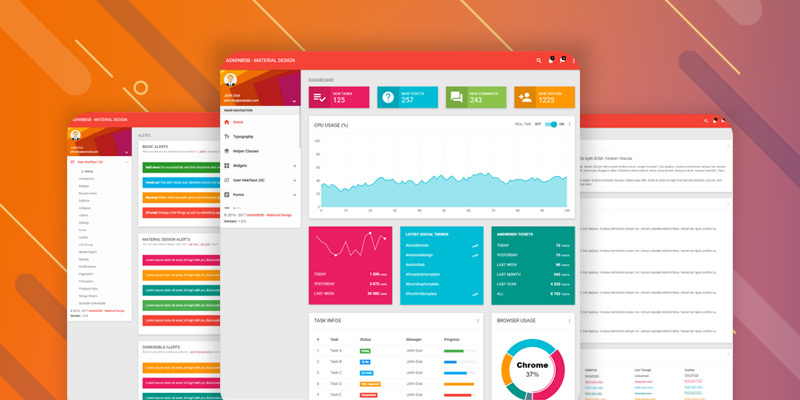 If you read it with attention and deploy the necessary environment, installing and using this theme to build your admin dashboard should be a breeze. VueCLI 3: Vue CLI 3 is a utility tool that provides your Vue JS Project with instant access to the best build tools from the front end universe that fits in seamlessly and allows easy configuration. Vue CLI 3 has easy plugin based architecture in which project configuration is siloed in independent plugins. WebPack: It is a module bundler which bundles various components like JS files and other Vue components. So, with webpack only the modules which are required on the current page are loaded. Using webpack also add nice organizational structure to your files. 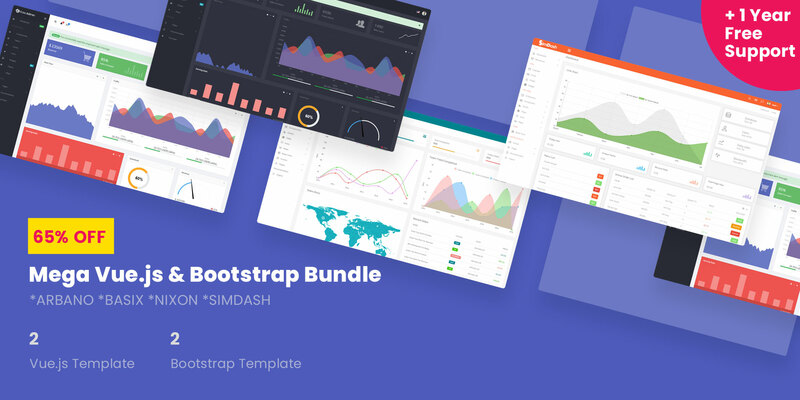 If you want help to install this template, read our VueJs Installation Guide. We have written a detailed tutorial on how to install VueJs template on your server or local machine. 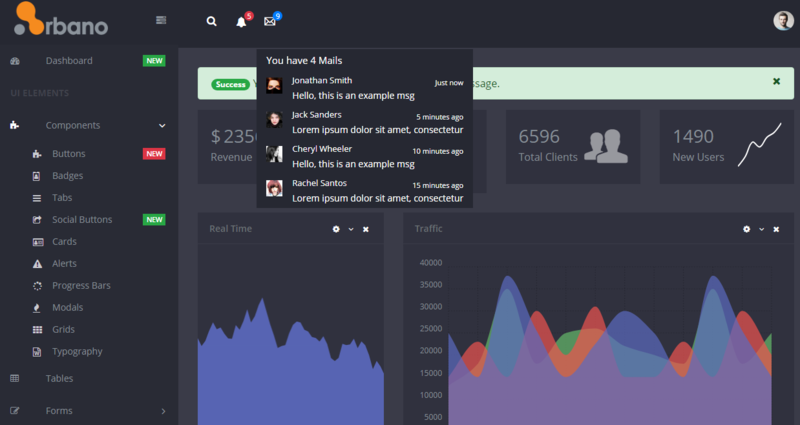 It’s not just an (awesome) Vue.js admin Template. 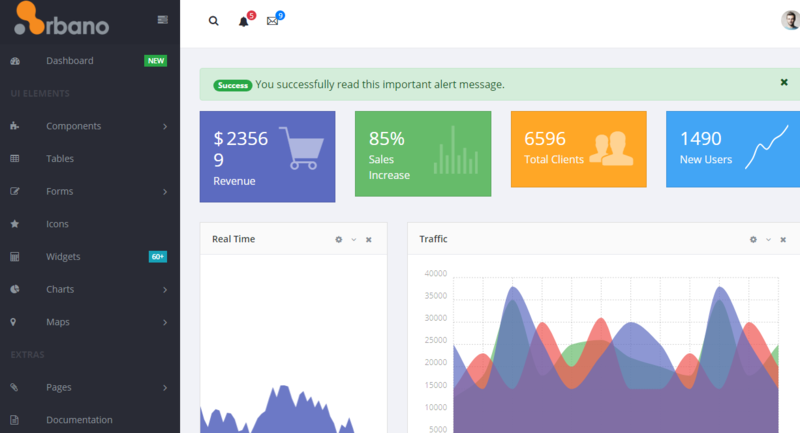 It’s also a solid vuejs starter kit to create a professionnal dashboard App!